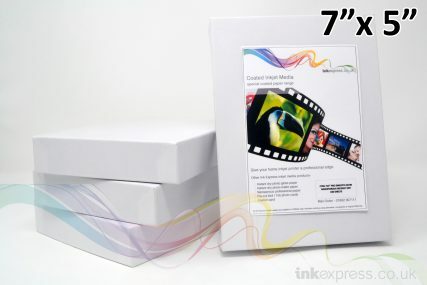 Ink Express Pro Smooth Satin Photographic paper is a premium microceramic RC paper designed to provide instant dry images with a real photo look. Both the smooth satin and smooth gloss papers are sourced from Austria. Utilising an optically clear nanoporous coating for outstanding imaging performance combined with the benefit of being instantly touch dry from the printer. This paper is very similar to our popular Smooth Pearl finished paper but has a finer texture applied to the final coating process. The high density heavyweight base has a natural photographic white tint to produce prints with excellent colour gamut and high sharpness. 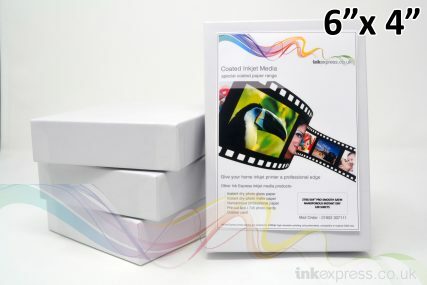 The pearl surface eliminates glare and finger prints giving the true look and feel of a photographic print. 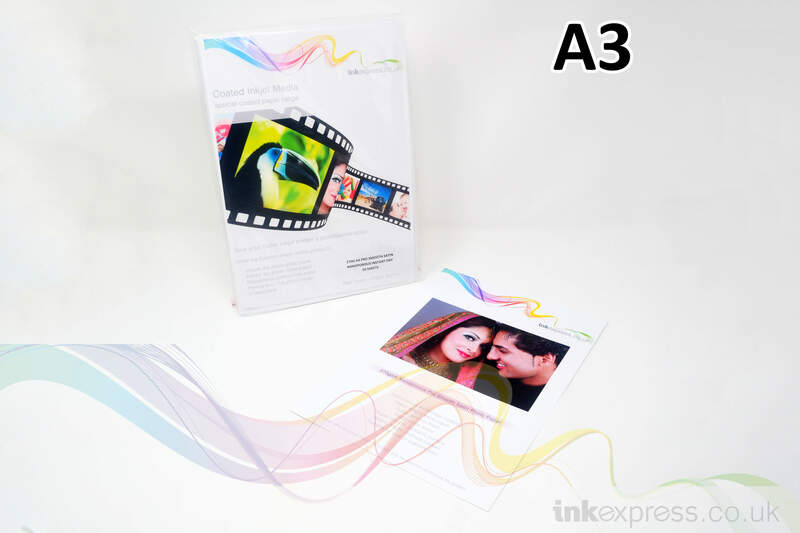 It is compatible with all high quality dye and pigment based inkjet printers.